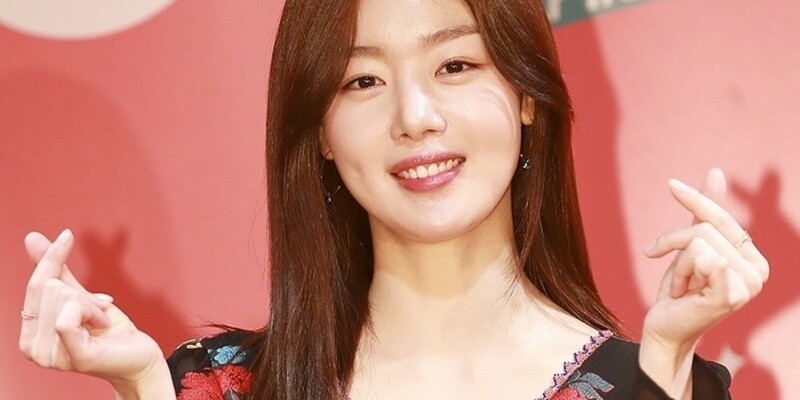 Does Sunhwa have plans to make a comeback as a singer? She replied, "I enjoy writing. It might not be something too extravagant but I write down lyrics on a memo time to time." Sunwha added, "I listen to indie music often nowadays. I want to try that style of music if given an opportunity."